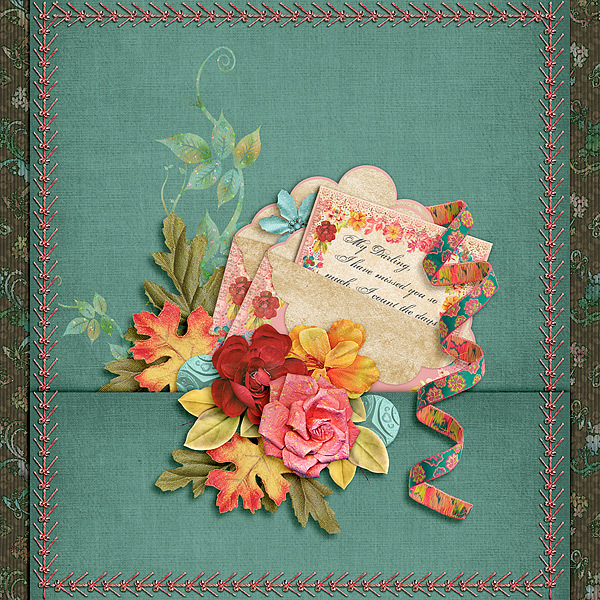 The designers at The Digichick have lots of fabulous goodies for you again this week. I took a long weekend this past week to visit my son and his family. Today is my granddaughter’s 10th birthday so I wanted to be with her to celebrate and I have a new grandson that is three weeks old, so I had to get some loving and cuddling in. Plus my middle grandchild has a birthday coming up in two weeks. He’ll be four. I love them to bits and cherish the time I get to spend with them all. I created this week’s layout shortly after I got home. I wanted to honor how much I love and miss my granddaughter when I’m not with her. So this page is for her on her special day. Happy Birthday sweet girl! I love you to the moon and back. 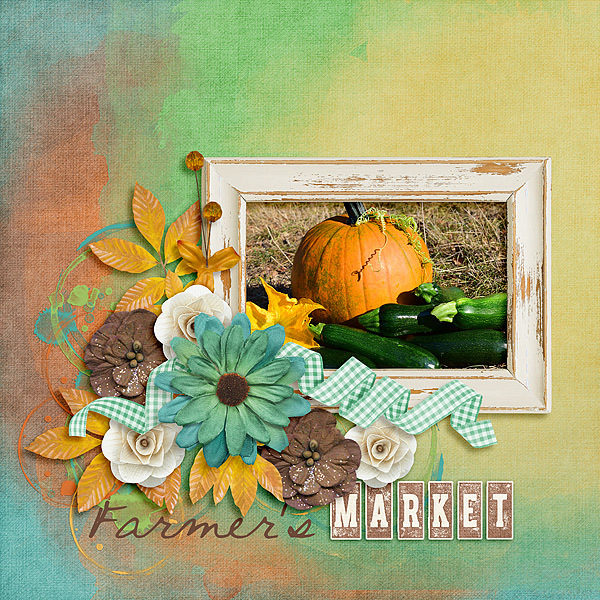 This entry was posted in The Digichick on September 27, 2017 by Yobeth. I’m seeing tons of Autumn kits right now reflecting the changes most people are seeing. In the area of Texas I’m from we don’t see the changing of the leaves but we do feel the cooler temperatures, which I love. 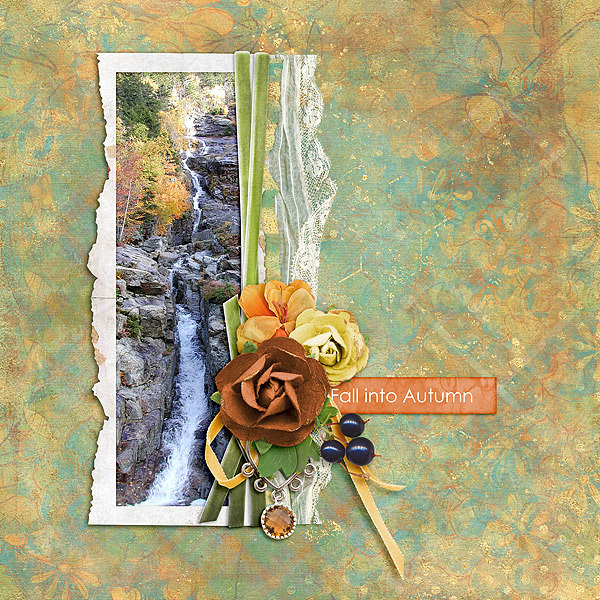 This week I played with Kimeric Kreations new fall kit and Palvinka Designs romantic beauty. I think you’ll agree they’re both fabulous! Kit names are linked to the store and the products are on sale through Monday. This entry was posted in New Release, The Digichick on September 20, 2017 by Yobeth. Wow, I can hardly believe we are halfway through September. I love the cooler temperatures but don’t like how time keeps flying by. Another thing that always amazes me is that The Digichick designers’ come up with gorgeous new goodies week after week and month after month. Obviously, they are creative geniuses! Am I right? I have a couple of layouts to share today and as always the kit names are linked to the store and are currently on sale. This entry was posted in New Release, The Digichick on September 13, 2017 by Yobeth. 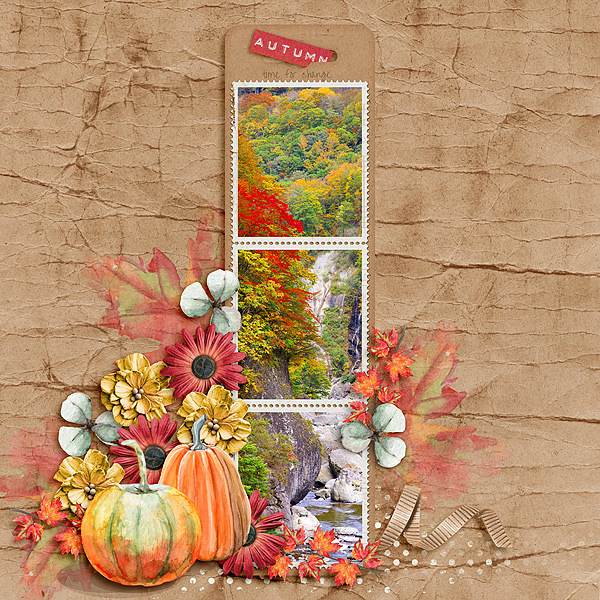 Autumn colors abound this week at The Digichick. The Hatchery has been restocked and I played with a couple of our designers’ contribution. The kit names are linked to the store and there are more kits in the store that coordinate so be sure to check them out as well. 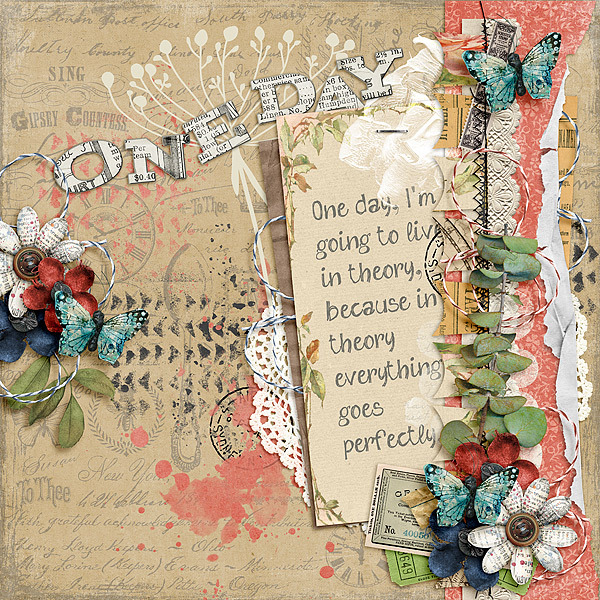 This entry was posted in New Release, The Digichick on September 7, 2017 by Yobeth. When I saw the requirements for the Art Journal Challenge at The Digichick this month this quote came to mind immediately! 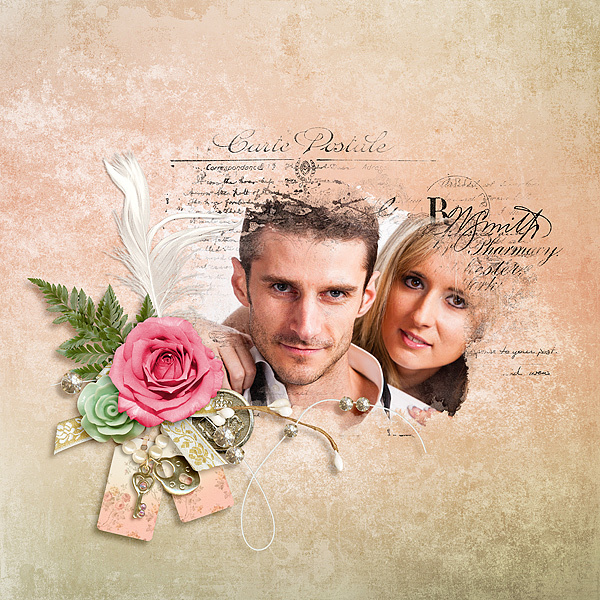 The challenge is to create a layout about your favorite book character – not movie – and make it without any photo! Well, I can’t say this is from my favorite book but it is a quote from the book I’m currently reading. So I guess it’s my favorite book for the time being! I absolutely love this quote and added it to my list of favorite quotes just before I found out about the challenge. It’s from the book, P.S. From Paris by Marc Levy. Judging by some of the feedback I’ve gotten I think I’m not the only one that would like to live in “theory”! 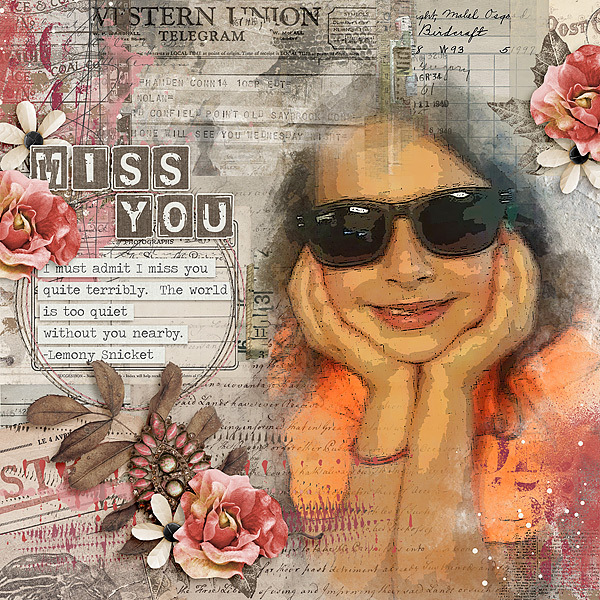 This entry was posted in Challenges, The Digichick on September 4, 2017 by Yobeth.